From Winnipeg to Thunder Bay, a cursory look at the signs of the times would show how more and more couples are getting more daring in making their dream weddings come true. 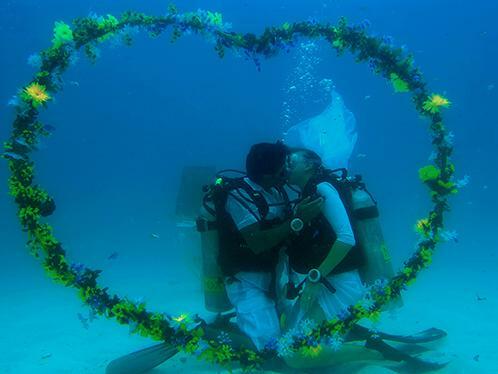 From medieval age-themed weddings to weddings taking place underwater, there seems to be no limit to the number couples get hitched these days, with some wedding celebrations involving risk factors that can’t exactly described as romantic, but sure to be memorable. While how one celebrates one’s wedding is purely subjective, the question of frequency, or wedding trends if you will, is one that isn’t often asked. Here’s a quick look at the wedding trends in Canada, taking place between December 2011 to March in 2012.